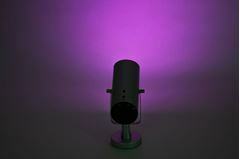 Our Nu-Tek Spotlight is a 16 RGB LED! Each spotlight contains 16 bright LED lights and features a tilting swivel stand to allow the angle of the beam to be adjusted. Six color functions including blue, red, green, yellow, orange, and purple! 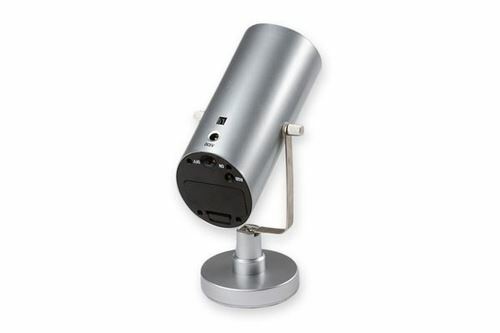 Completely wireless, this spotlight can be ran off of 3 AA batteries.